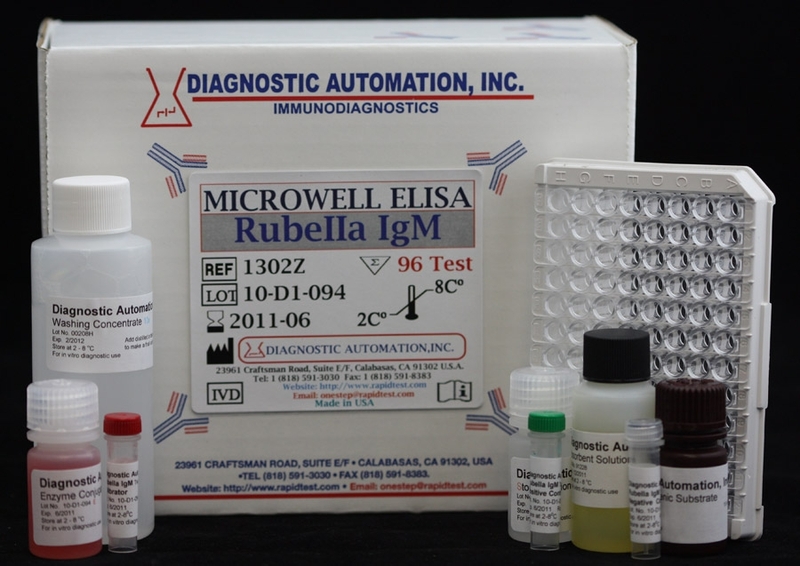 The Diagnostic Automation, Inc. Chikungunya IgM ELISA is designed for the qualitative detection of IgM antibodies present in human serum targeting chikungunya virus E2/E1 proteins. 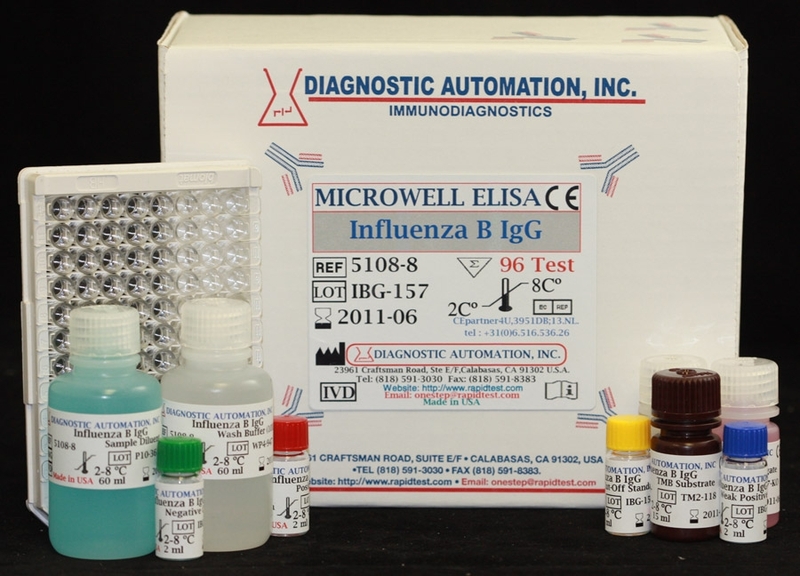 This test is for the presumptive clinical laboratory diagnosis of chikungunya virus infection. 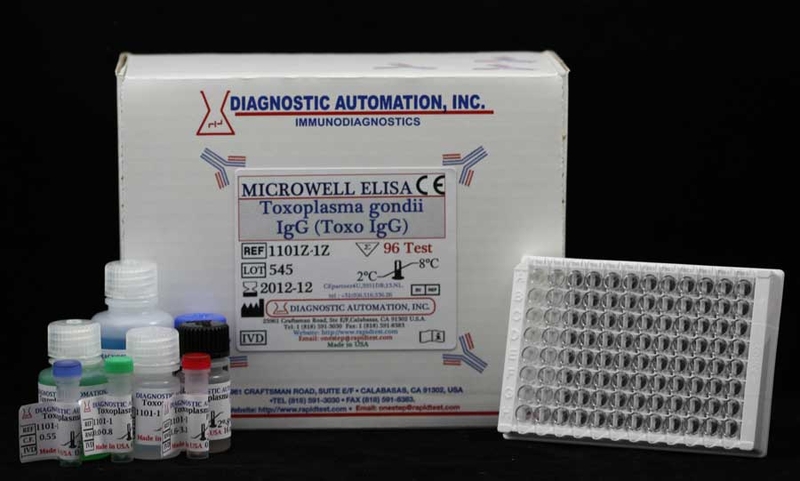 This assay is intended for use only in patients with clinical symptoms consistent with chikungunya infection. Positive results should be confirmed by following the guidelines recommended by the CDC for this disease. 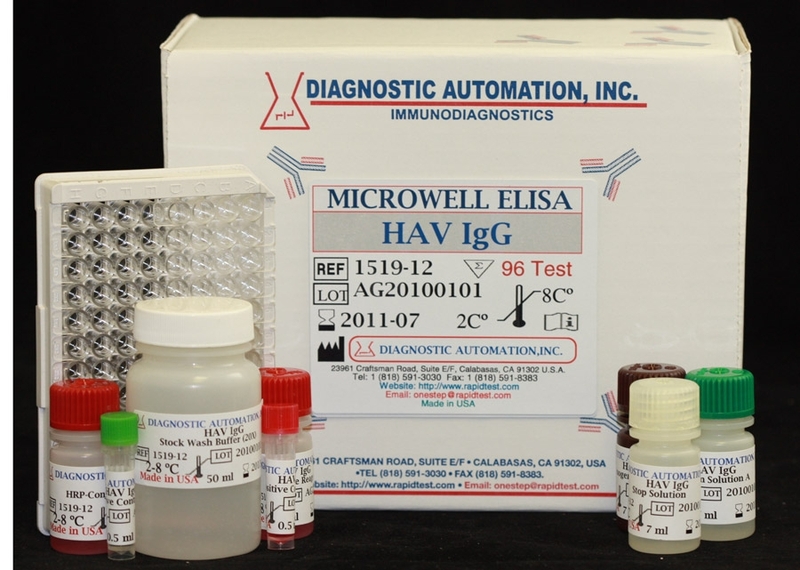 Assay performance characteristics have not been established for testing cord blood, for testing neonates, for prenatal screening, or for general population screening. 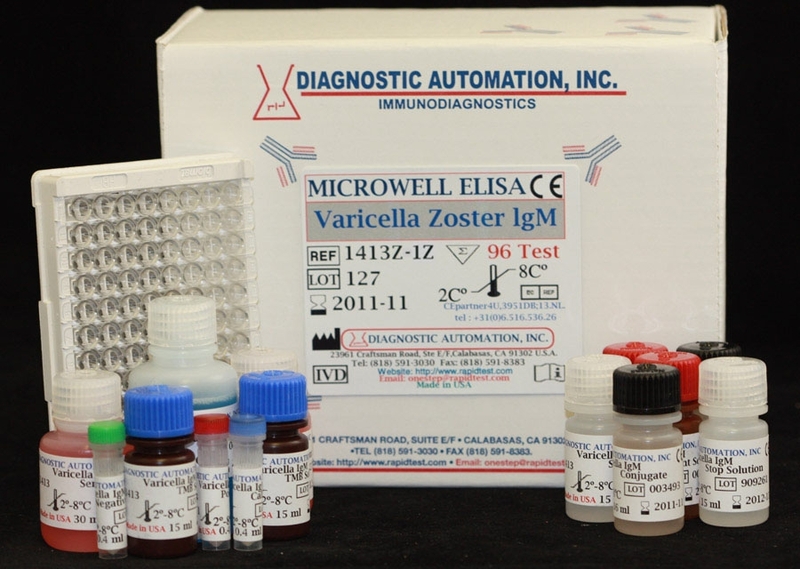 This assay is not FDA-cleared or approved for testing blood or plasma donors. This kit is for export use only. Not for sale or distribution in the United States of America. "Export Use Only"